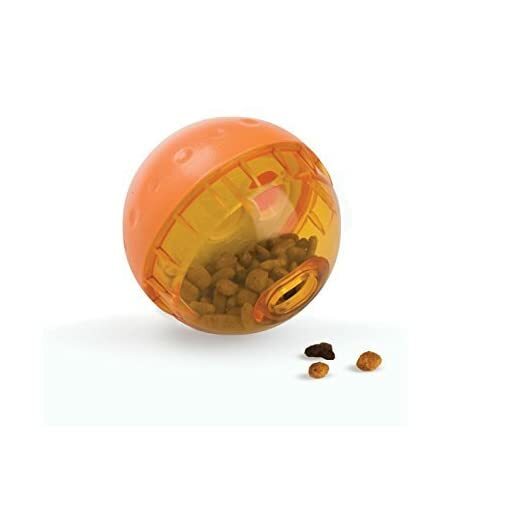 The OurPets IQ Treat Ball assists in keeping your dog mentally stimulated, physically active, happy and healthy. 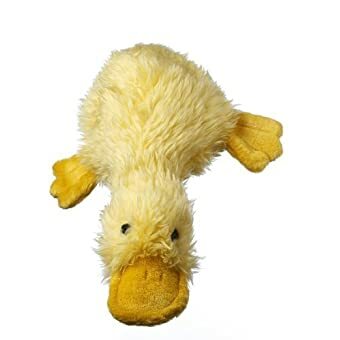 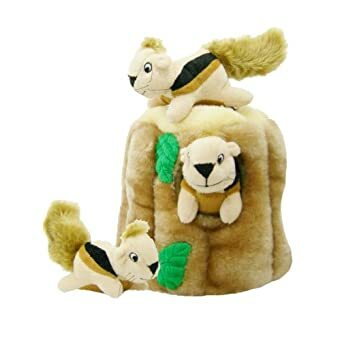 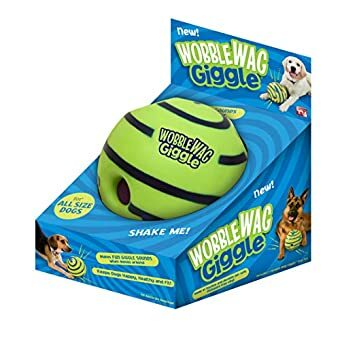 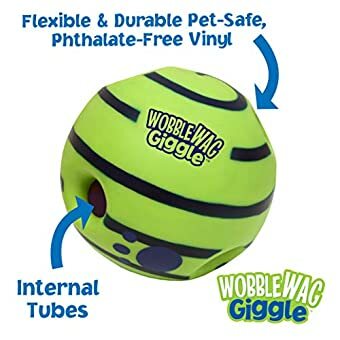 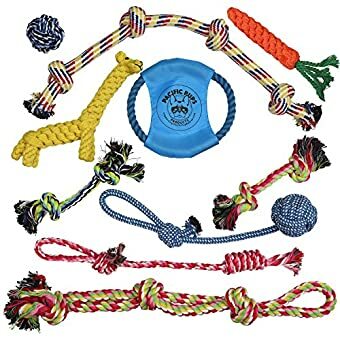 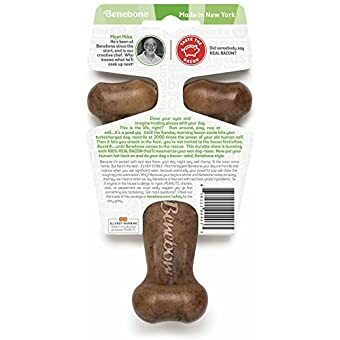 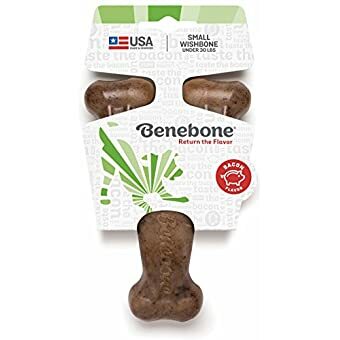 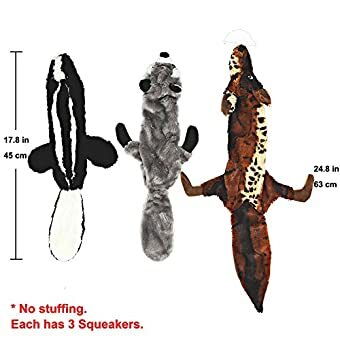 This toy reduces boredom and destructive behavior through healthy play and exercise whilst developing and keeping up your dog’s physical alertness. 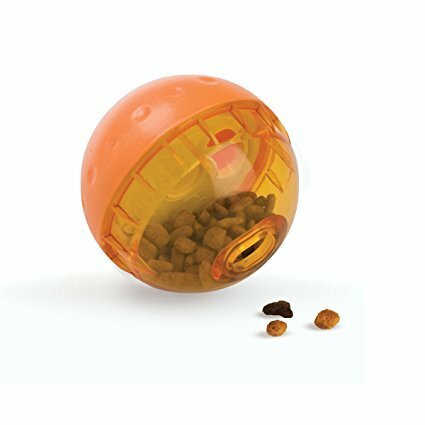 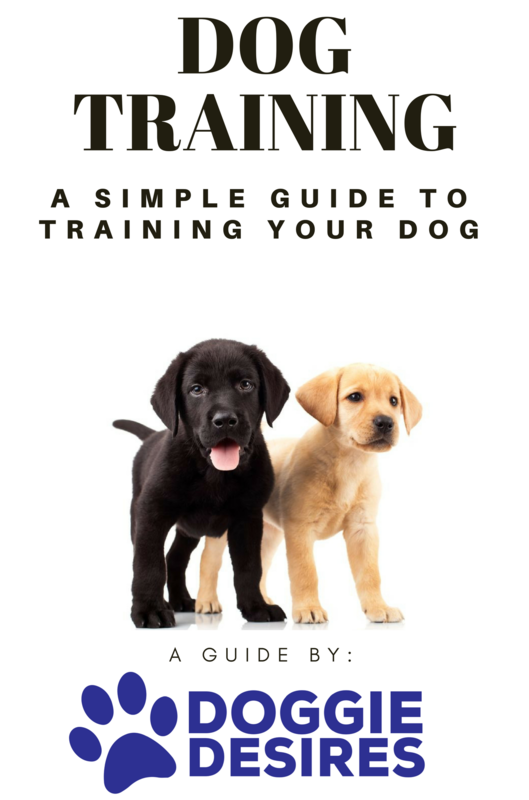 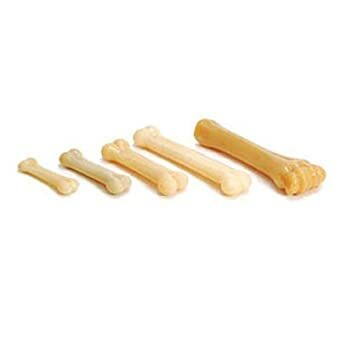 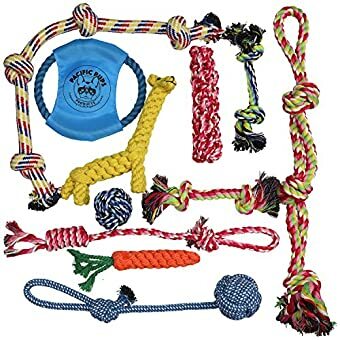 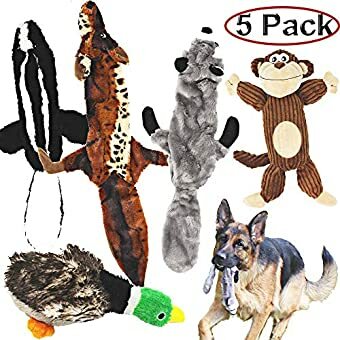 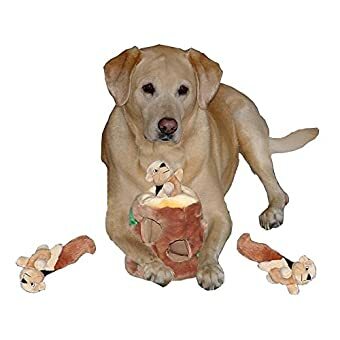 Just fill the toy together with your dog’s favorite treats, adjust the extent of difficulty, and watch them have a amusing, interactive feeding revel in.